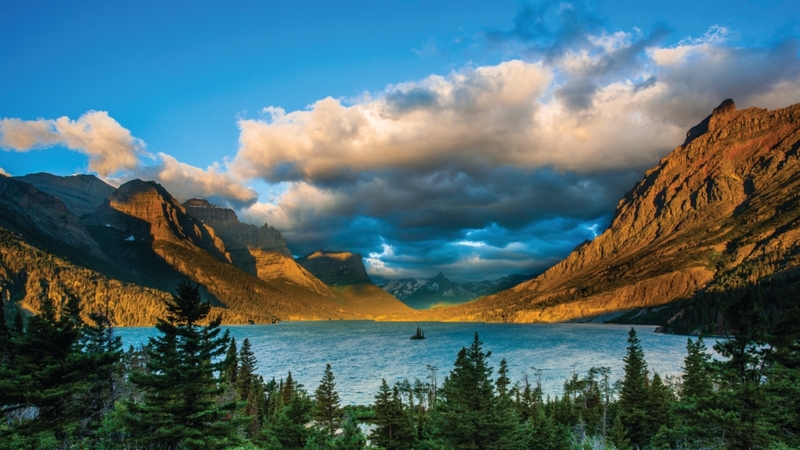 Spend some quality time exploring one of America’s greatest natural treasures, Glacier National Park. 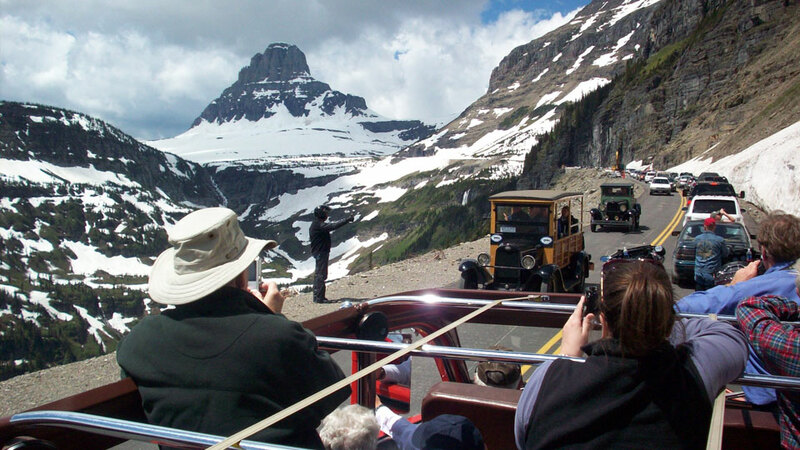 Your Glacier National Park Getaway includes a leisurely boat cruise in the scenic Two Medicine Valley, a spectacular tour along Going-to-the-Sun Road, and a sightseeing journey through verdant Lake McDonald Valley. Wildlife is abundant in the park so keep your eyes open for any number of native species such as deer, bear, elk, and more. 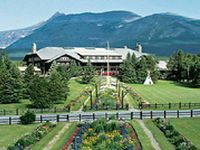 A once-in-a-lifetime experience awaits you!